I already published two stories about ‘the creation of the Ziggy Stardust look’, but in this documentary more about how and why David Bowie came to invent Ziggy Stardust, who had an enormous influence on fashion in the 20th century and actually still has! In 1973, legendary director D.A.Pennebaker decided to film the London leg of David Bowie’s tour of Britain in support of Aladdin Sane. 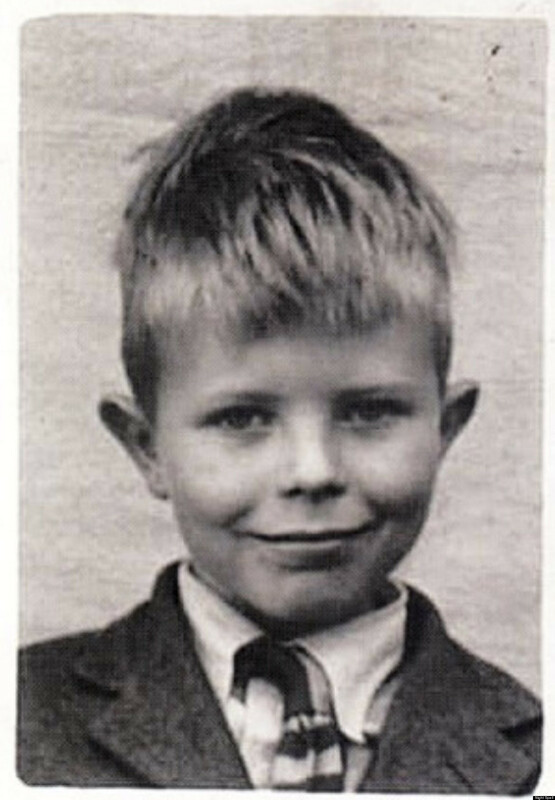 Little did Pennebaker know that Bowie, in his most famous incarnation as Ziggy Stardust, would announce his retirement after the final encore. 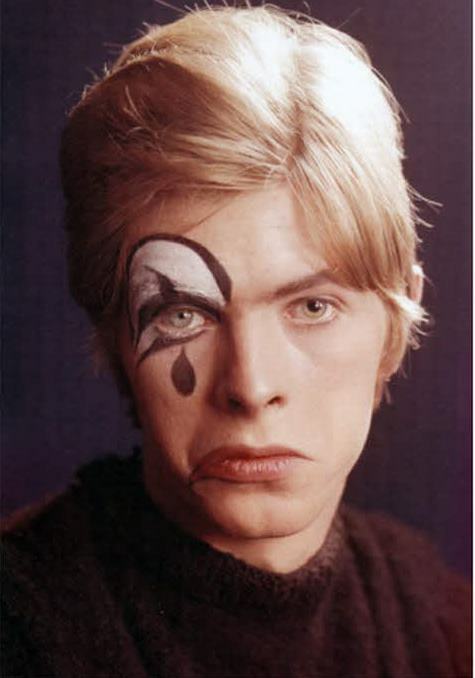 What Bowie retired, of course, was the Ziggy persona—fans of that incarnation are indebted to Pennebaker for catching the final act in his film Ziggy Stardust and the Spiders from Mars.